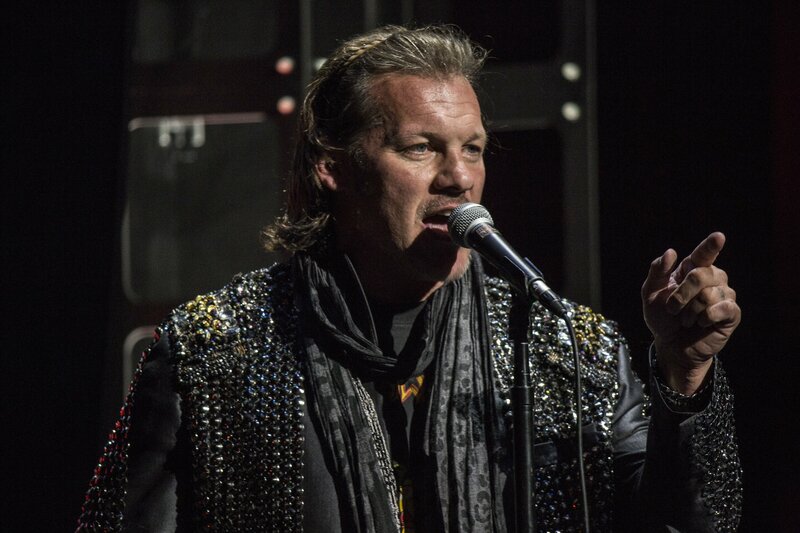 According to a report by Pro Wrestling Sheet, Chris Jericho and Jim Ross’ involvement with the rumored/new ‘All Elite Wrestling’ promotion has been greatly exaggerated. According to this report, Chris Jericho and Jim Ross would merely be talent, and The Young Bucks and Cody Rhodes will largely be backing this promotion. The Elite’s involvement would also include working behind-the-scenes to talk to talent who are now and will be available in the future. Today there was a report of several trademarks including All Out, AEW Double Or Nothing and more. The Elite’s Young Bucks and Cody Rhodes, Chris Jericho, Jim Ross and Tony Khan, the son of the owner of the Jacksonville Jaguars, Shahid Khan, were previously rumored to be involved with starting up a new promotion. As noted earlier, Chris Jericho did refute the original report on social media, and a rep for AXS TV also told Wrestlezone that reports of their involvement was false. 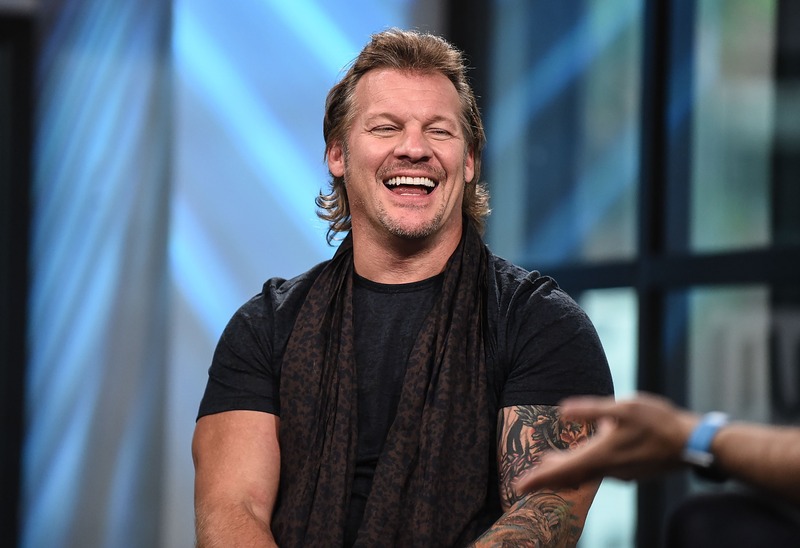 It was noted that Jericho’s (and later Jim Ross’) denial of being involved in the promotion could be related to their alleged talent only roles. SEScoops.com first reported The Elite, Jericho and Ross were tied to the new promotion with Khan.